In the area around Ernes, the passion for horses was hard to miss. Any field not turned over to crops or orchards was grazing for leggier cross breeds, broad beamed Normandy Cobs (who pulled our tourist carriage round the views of Honfluer) donkeys and most notably for me, my first real life mule. As a life-long lover of all things horse, surrounded by mares and this seasons foals, I was in seventh heaven. In line with the general ‘hobby’ approach, we passed a stone quarry no larger than a farm outbuilding by the roadside just outside Sassy. Intrigued, I had to find out more. The fine creamy Caen limestone, ideal for carving, was first quarried by the Romans and resumed in the 11th century to be used in the flurry of building projects of the time. It was used in the Caen Memorial in 1988 and to build some of Englands’ most iconic landmarks: the Tower of London, Canterbury Cathedral, Big Ben’s clock tower and the original Westminster Abbey in 1060 built by Edward the Confessor. Quite how the roadside quarry output fit in the official restriction of 9000 tonnes per year I wouldn’t like to speculate. 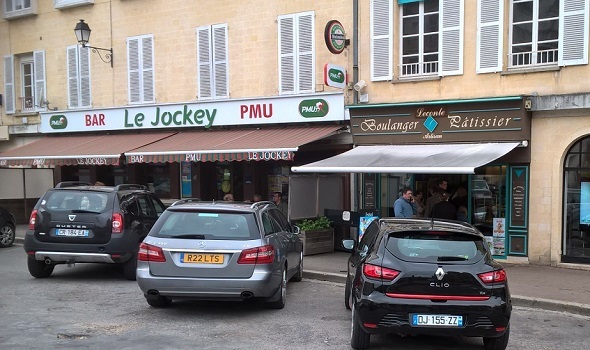 Along with the 16 million tourists a year, Normandy’s healthy agro-economy certainly mean that it’s not impoverished. 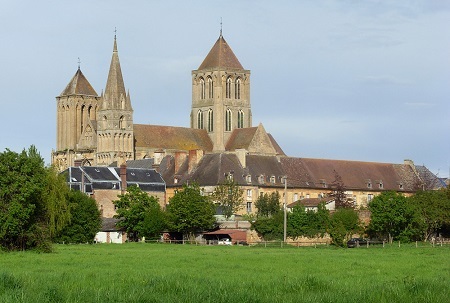 Today, in terms of contribution to Frances total economy, Normandy Upper and Lower rank somewhere around the middle, but Medieval Normandy was considered something of a powerhouse thanks to the rise of the Catholic Church. 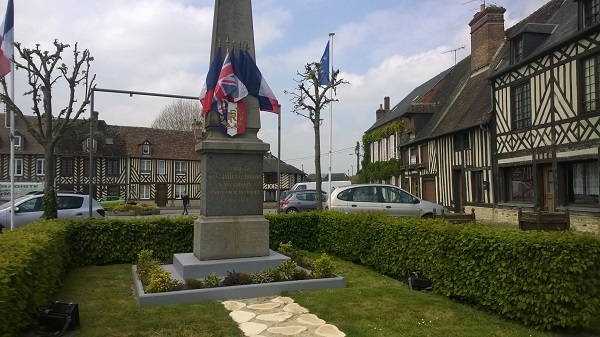 On the whole Normandy has largely managed to hang on to its medieval identity through its heritage buildings and resisted the developer’s habit of turning the region into something less valuable. It would be fair to say that Normandy has a lot of architecture, that is say unavoidably interesting and impressive buildings with a foot firmly in the past. As you would expect a lot of the grand architecture in the region is what is accepted as typical Norman dating back to its medieval heyday and found all over Western Europe in castles and religious buildings. The architecture we saw in Normandy itself is dominated by two types. The half-timbered Venacular (of the common man) and brick and stone Romanesque. Basically it’s the tale of the Three Little Pigs except there is no straw house, which after all is the point of tale. The name Romanesque (around up to around 1000AD) comes from the habit of recycling ruins or copying the thick walls, arch doors and windows, round towers and vaulted ceilings of Roman buildings after the fall of the Empire. Though the Romans invented concrete, it would stay on of life’s great mysteries until the 18th Century. The vaulted ceilings and columns supporting arcades of arches allowed buildings to take on large proportions and inspire awe and wonder, ideal for fortifications, religious buildings and outdoing your neighbour. Venacular architecture built by local builders is influenced by Celtic farmhouses whose origins go back to Celtic roundhouses. According to officialdom in Lower Normandy the norm was to build of local Caen stone and Granite with tiled roofs and in Upper Normandy half timbered (much as we associate with Tudor buildings) with thatched roofs. 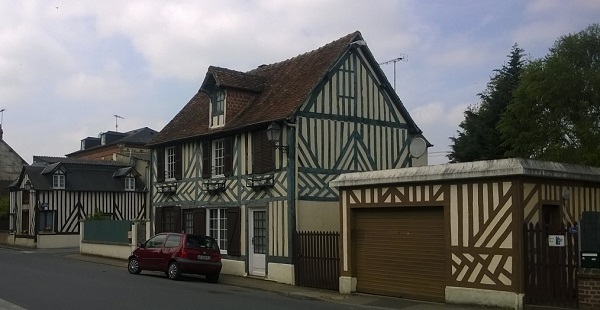 Visiting Honfluer we did find a half-timbered building that bucked the trend and proved the style was timeless. 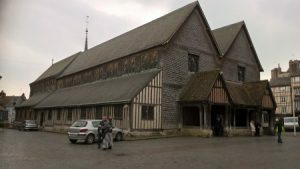 St Catherines Church in Honfluer, built in phases in the 15th and 16th Century, is constructed entirely of wood and has a separate bell tower for fear it might catch fire and burn the congregation. Sitting on the side of a hill and being quite tall, the bell tower did apparently survive a few lightning strikes. Half-timbered and partly clad in chestnut shingles, St Catherine’s was built by shipbuilders using only axes after their Viking ancestors, and modelled on a market hall. The roof is built after the fashion of an upside down ship’s hull. In the middle of building the shipbuilders ran out of tall enough oak trees to make the numerous wooden pillars of the nave and side the same length, so they improvised with stone footings of various sizes. In the 19th Century they added bays for the choir, but didn’t manage to make the roof the same height as the original building. In the early 20th century they added a porch and successfully hid the monumental Renaissance door which noted artists had travelled miles to paint.